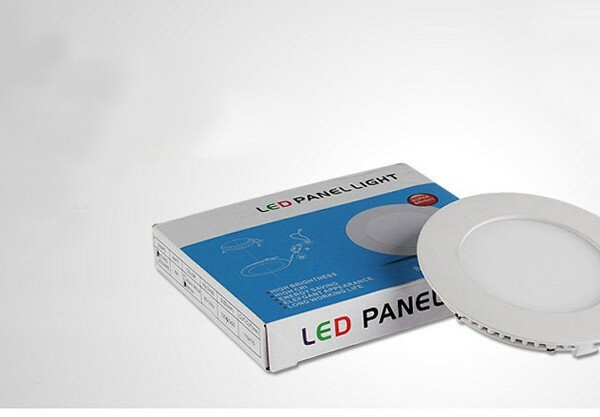 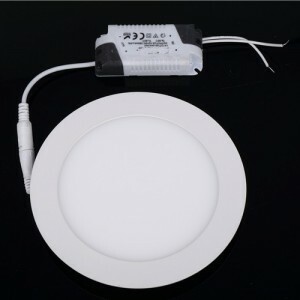 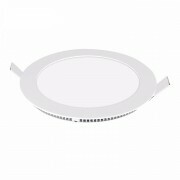 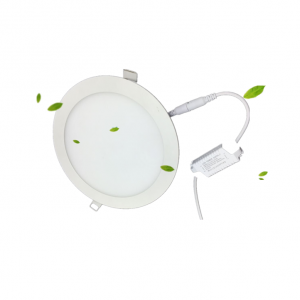 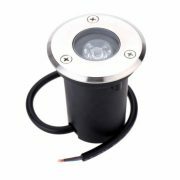 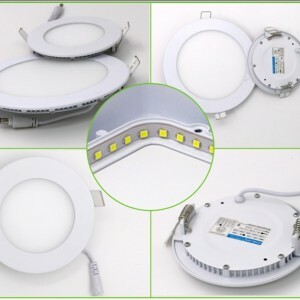 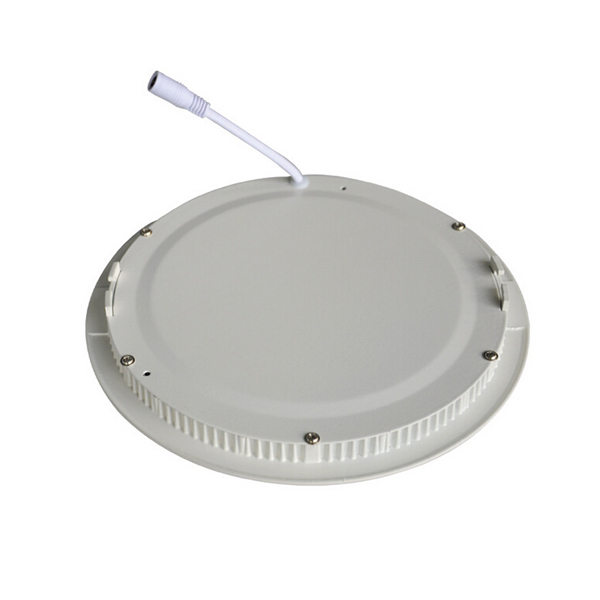 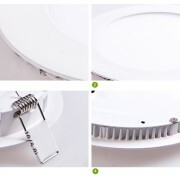 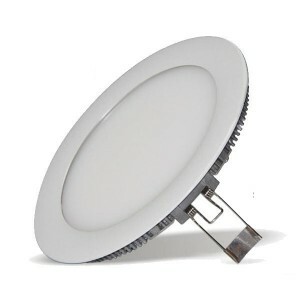 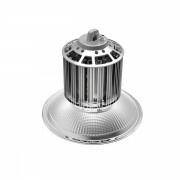 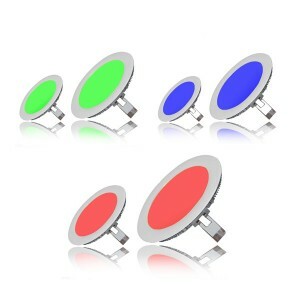 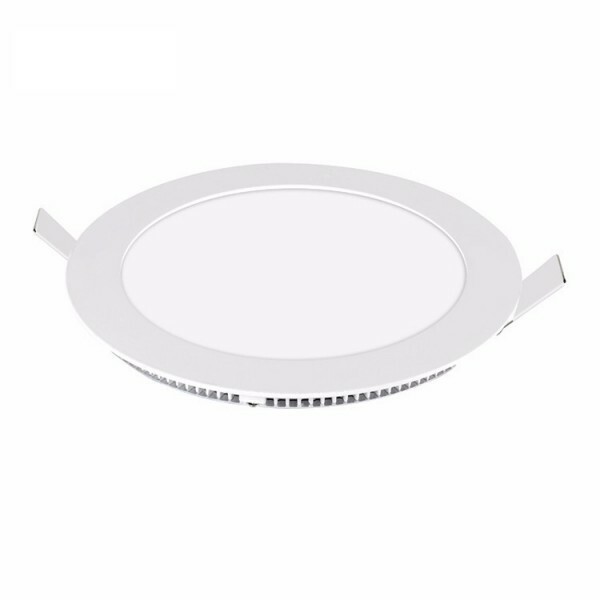 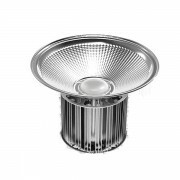 CE ROHS Approved Led Round Panel Light 18w With 3 Years Warranty | WUHAN MINSENS TECHNOLOGY CO., LTD.
3.High light transmittance ,more soft light. 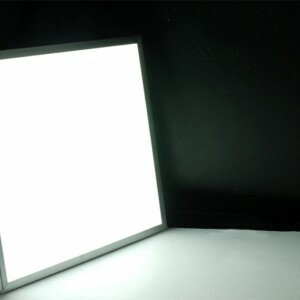 4.High lumen ,low light decay. 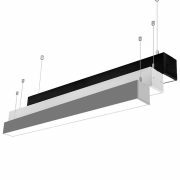 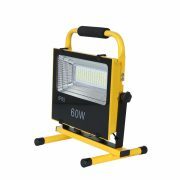 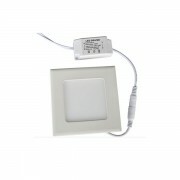 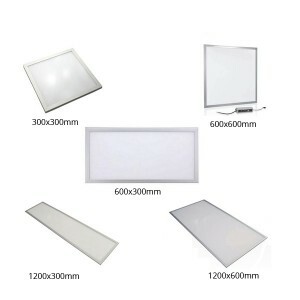 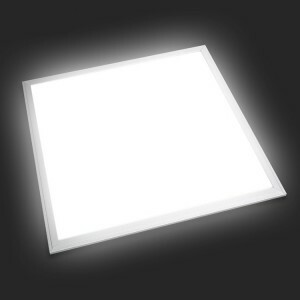 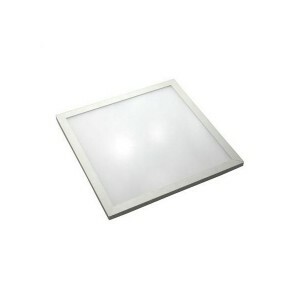 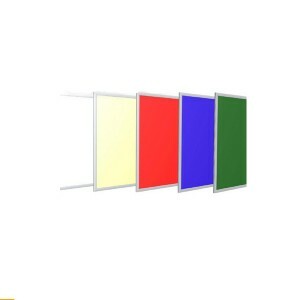 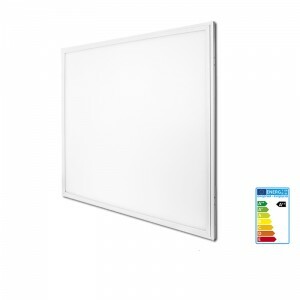 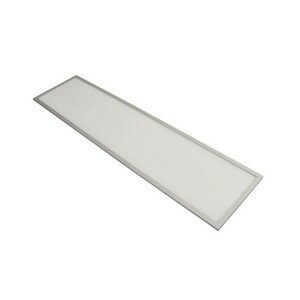 5.Saving 80% electricity than ordinary panel lights. 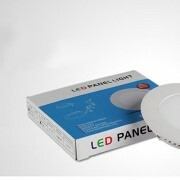 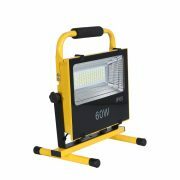 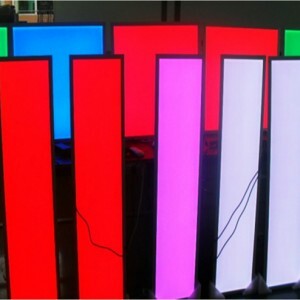 6.Lifetime more than 50000hrs,providing 3 years warranty. 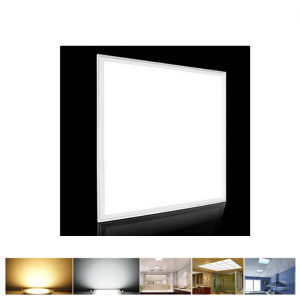 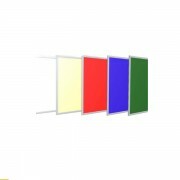 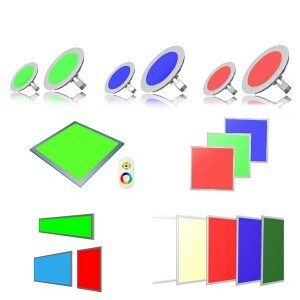 7.Color rendering index>80%,soft brightness . 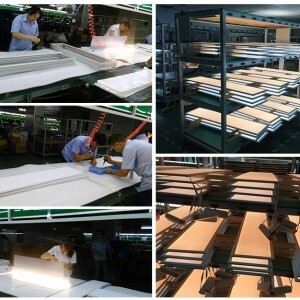 8.Certificates:3C CE Rhos, and OEM is acceptable.